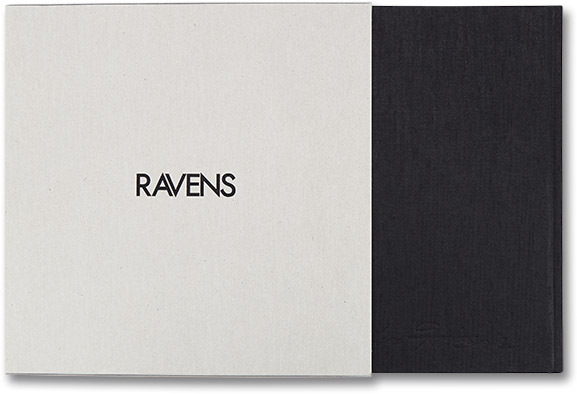 Andrew Jackson | Photographer The Solitude of Ravens - Masahisa Fukase: the best photobook of the past 25 years? "In 1975, on a journey from Tokyo to Hokkaido, his hometown, Masahisa Fukase began to photograph the ravens he saw from the train window. Alighting at stations along the way, he captured the birds in motion or perched on poles, telegraph wires, chimneys and fences. 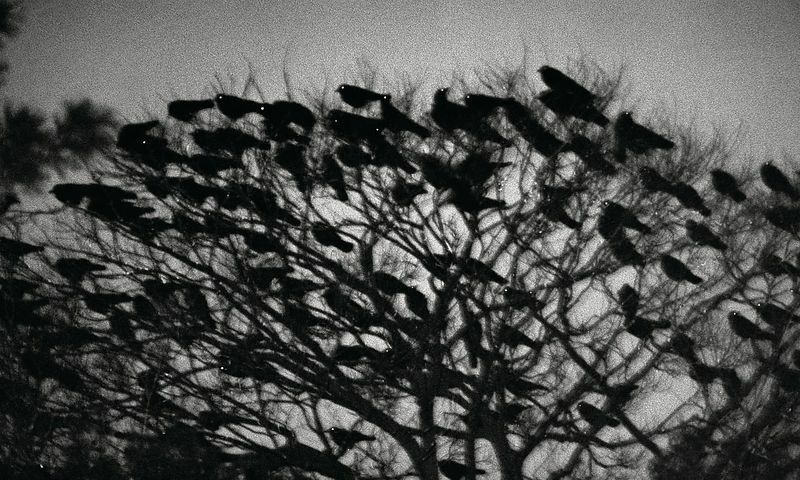 He photographed them in flocks landing on trees or darkening the already slate grey sky and in grainy close-up, their silhouettes suggesting something solitary and elemental." 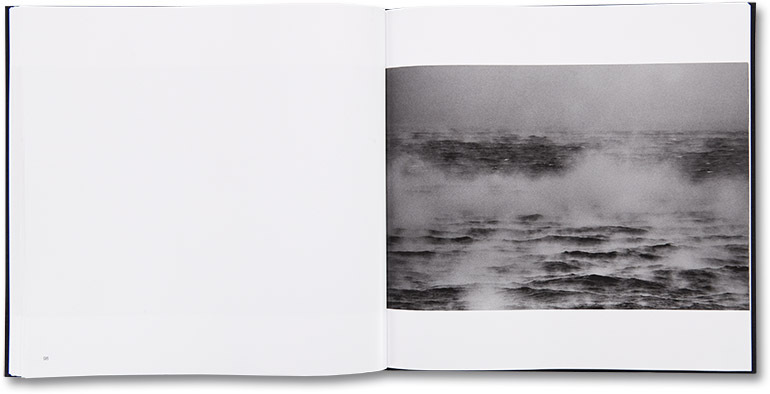 "The British Journal of Photography recently asked a panel of experts, including photographer Chis Killip and the writer Gerry Badger, to select their best photobook of the past 25 years. Surpisingly, perhaps, Nan Goldin's Ballad of Sexual Dependency, from 1986, came a close second to a much less well-known book, Masahisa Fukase's Karasu (Ravens), which was published the same year." "Shot between 1975-1982, it’s a dark, impressionistic journey by a man left bereft by divorce, which has also been interpreted as an insight into the post-war Japanese psyche. Apparently inspired by a sombre train journey to Fukase’s hometown, Ravens starts at the site of the Hiroshima bomb and ends in Hokkaido, focusing in on – or not quite focusing on – the ominous birds, cats, girls, a solitary homeless man and, finally, his estranged wife, who had left him after 13 years of marriage." 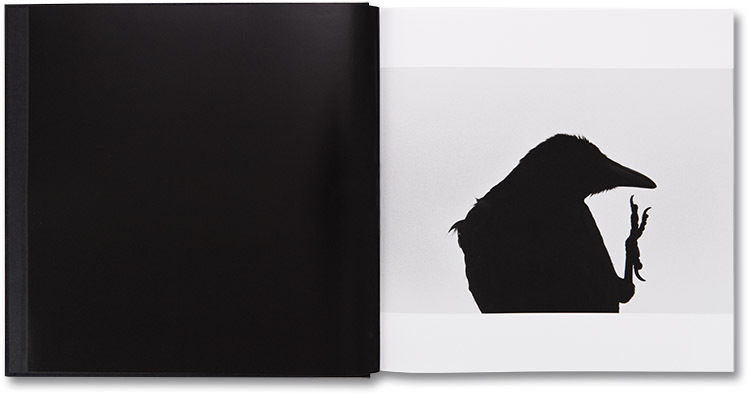 Shots showing a spread from the new edition of Ravens by Masahisa Fukase, published by MACK, 2017.